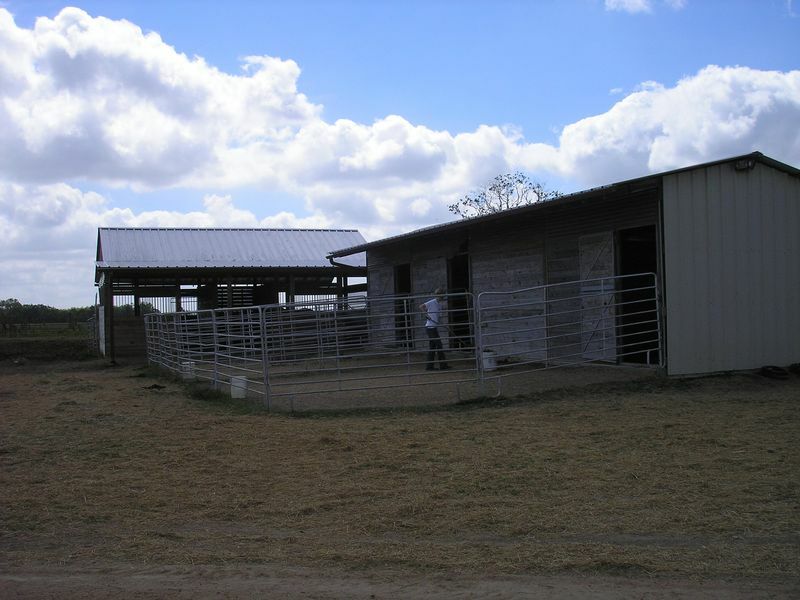 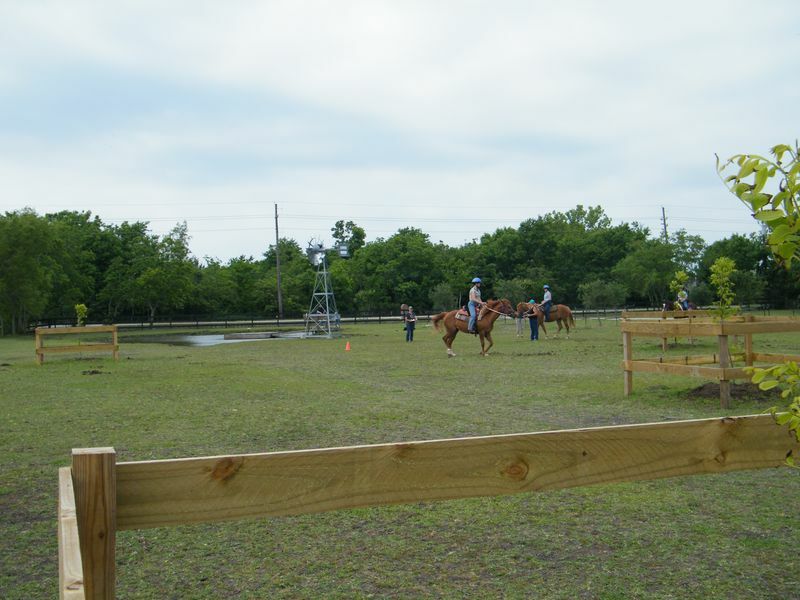 Saddlebrook Horse School - PHOTOS! 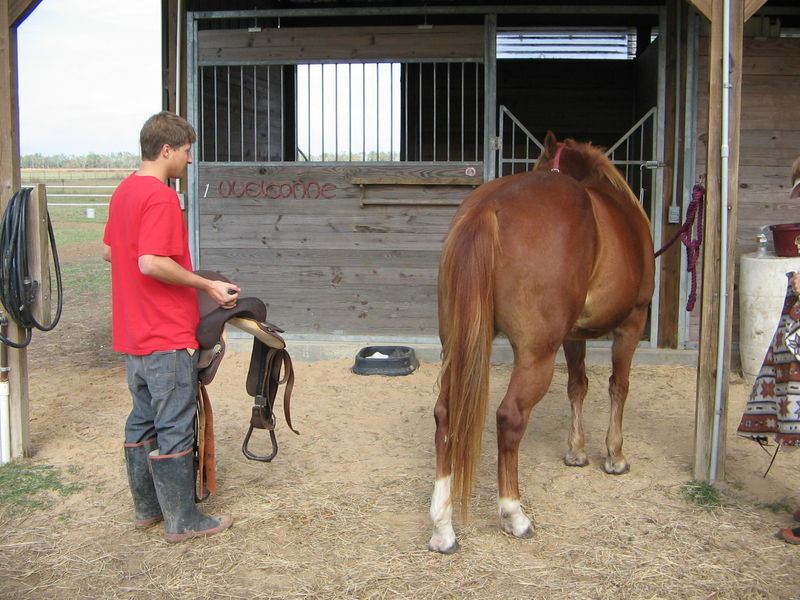 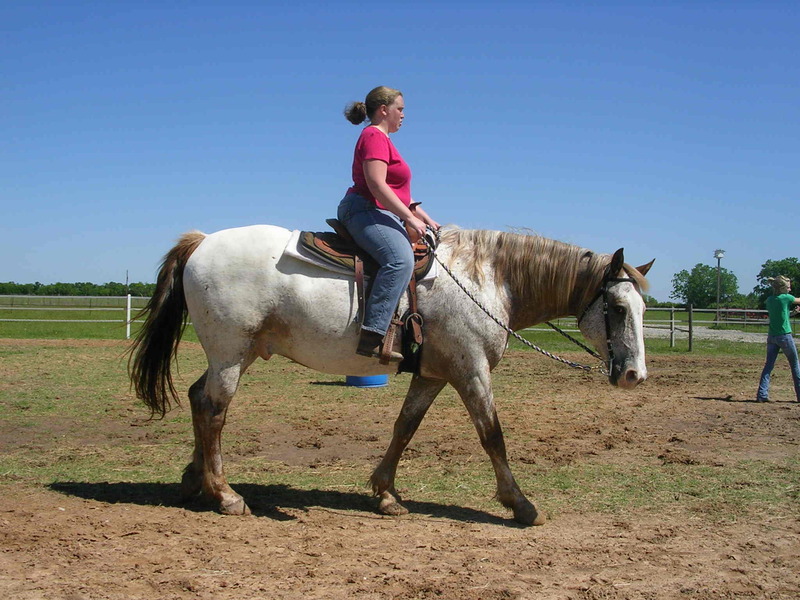 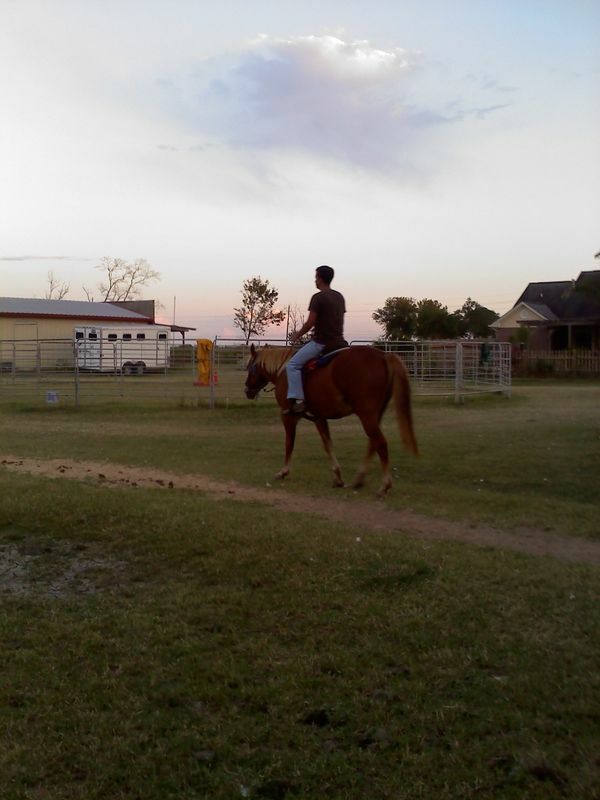 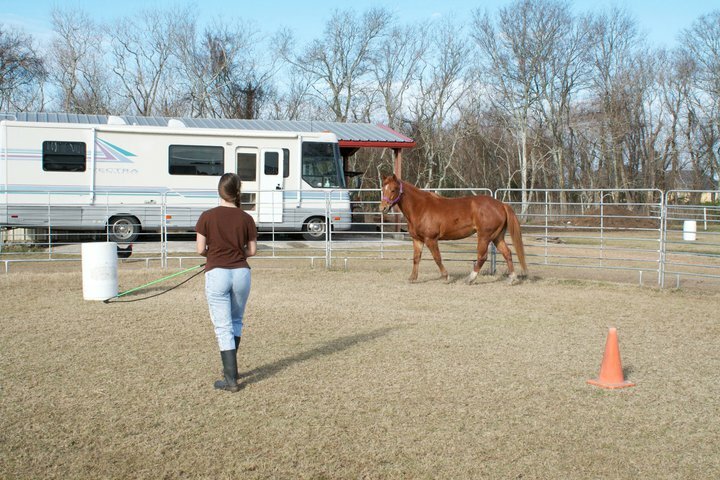 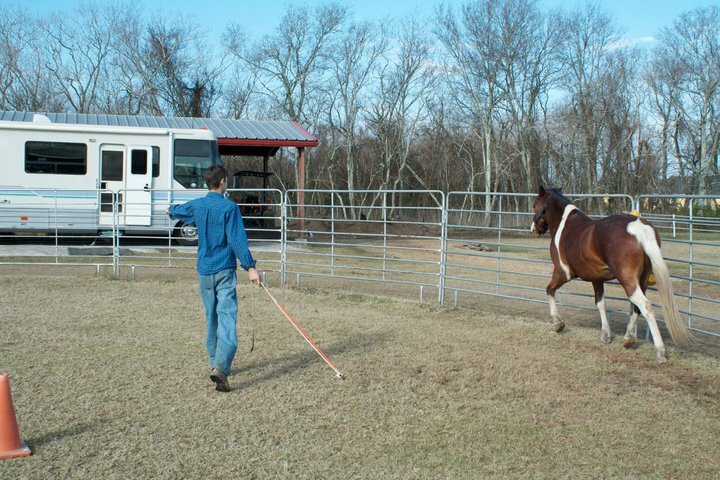 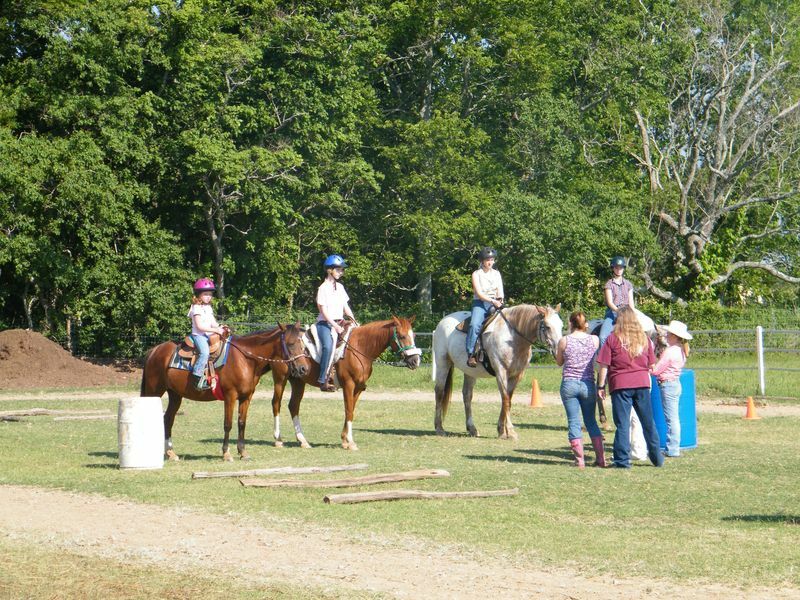 Youth and Adult Students Practice Their Horsemanship Skills! 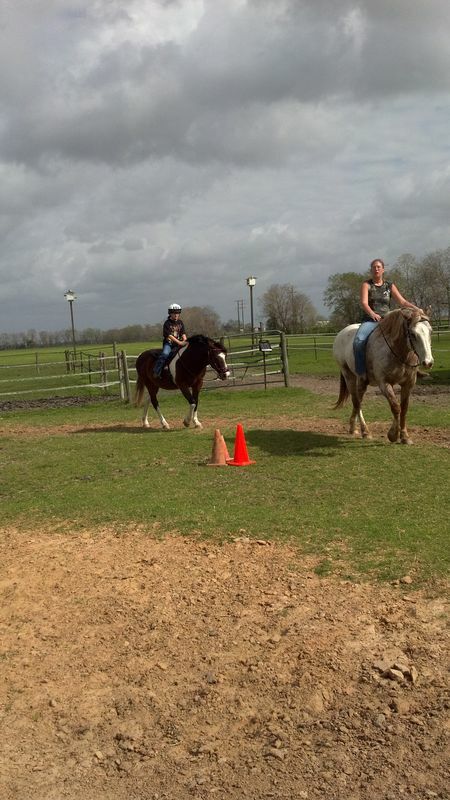 Lots of groundwork for respect and control. 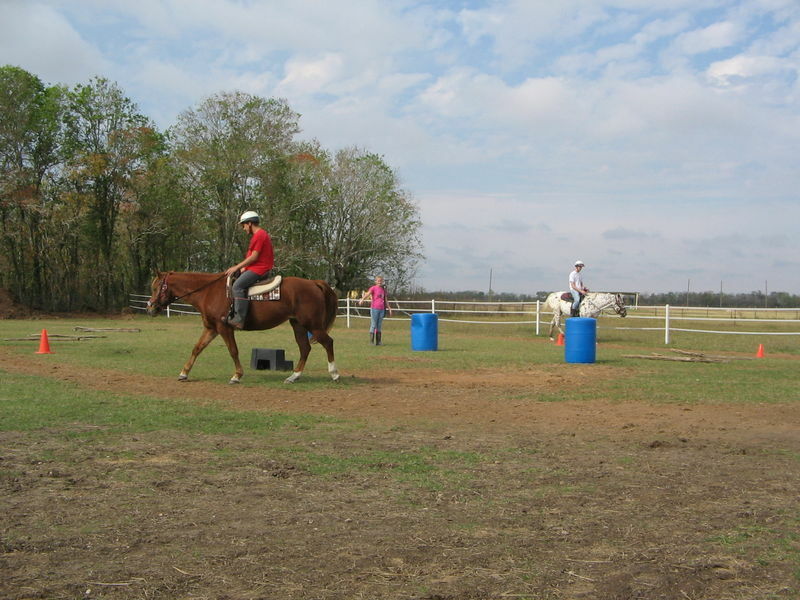 Equitation Practice - Our Students Look Great! 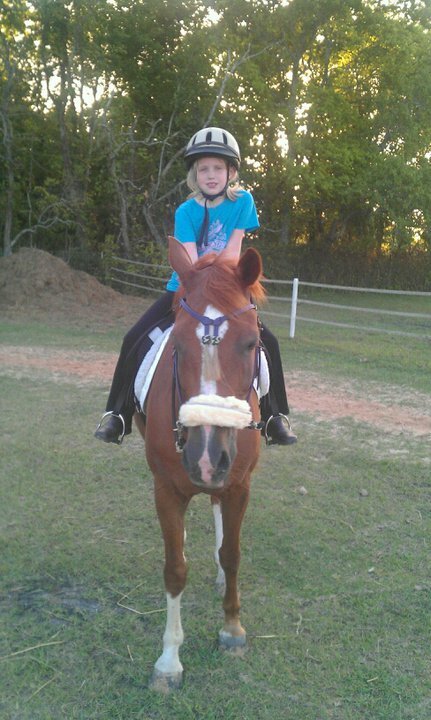 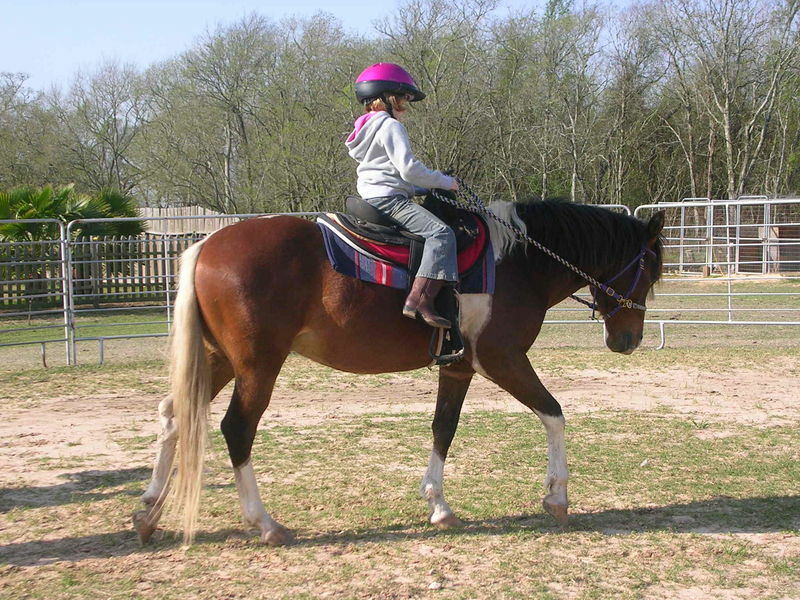 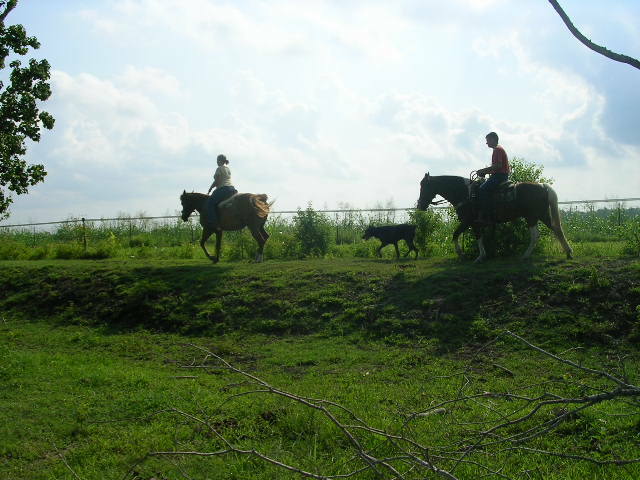 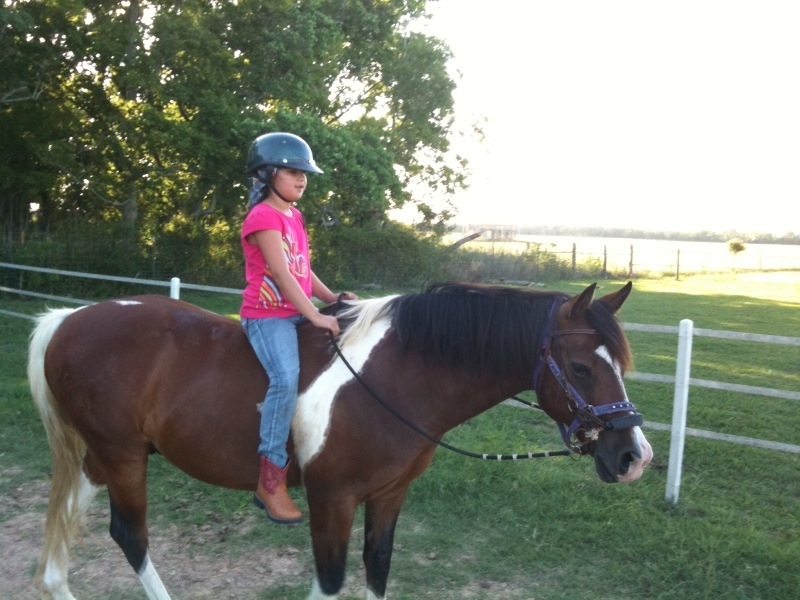 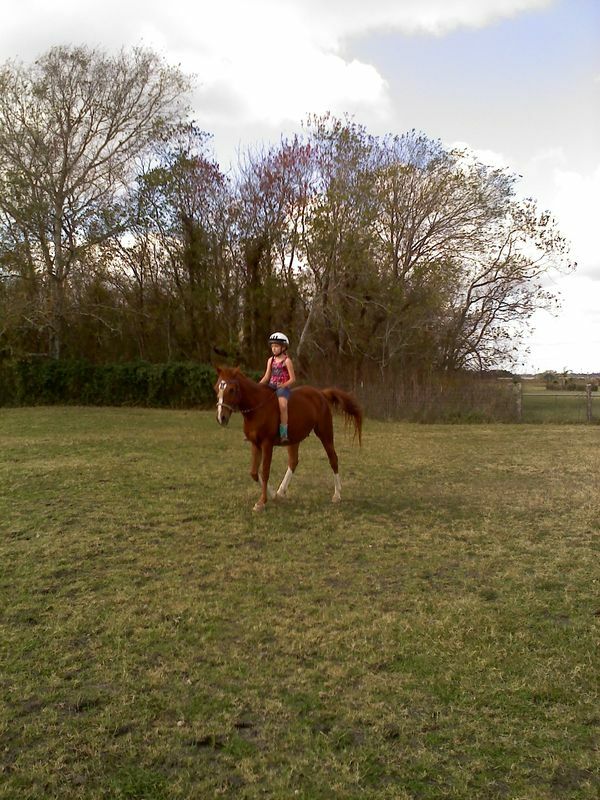 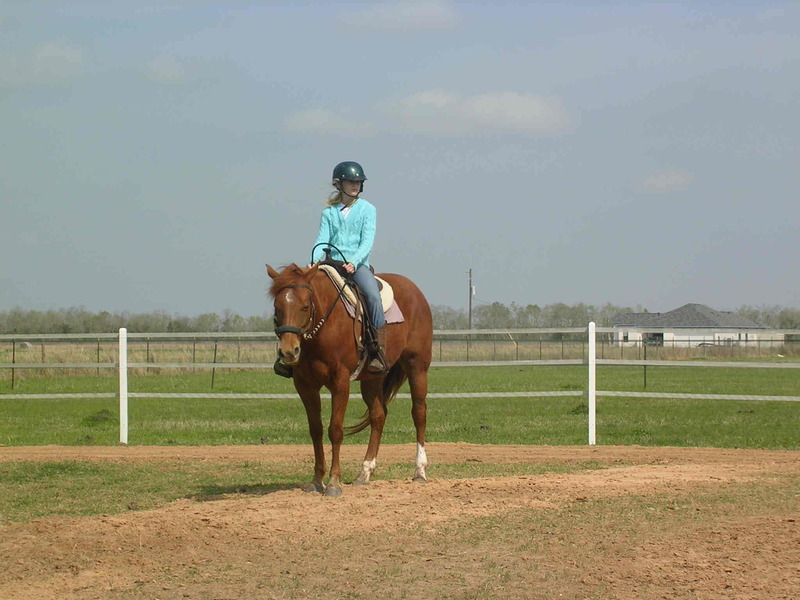 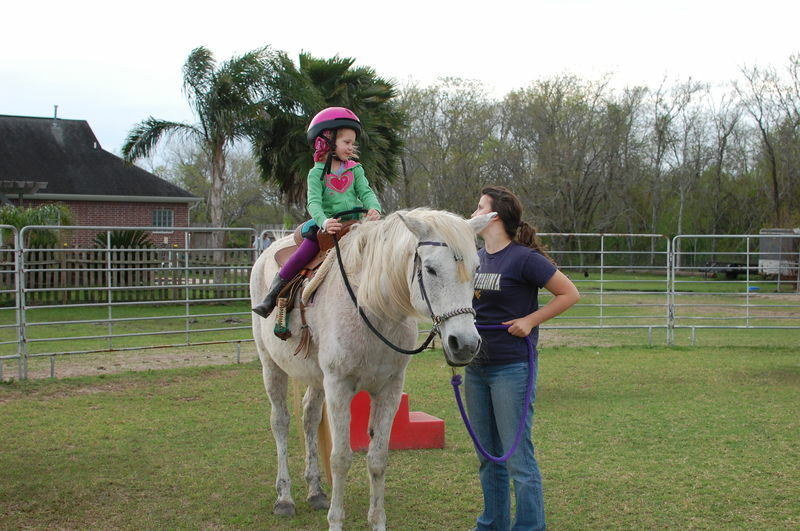 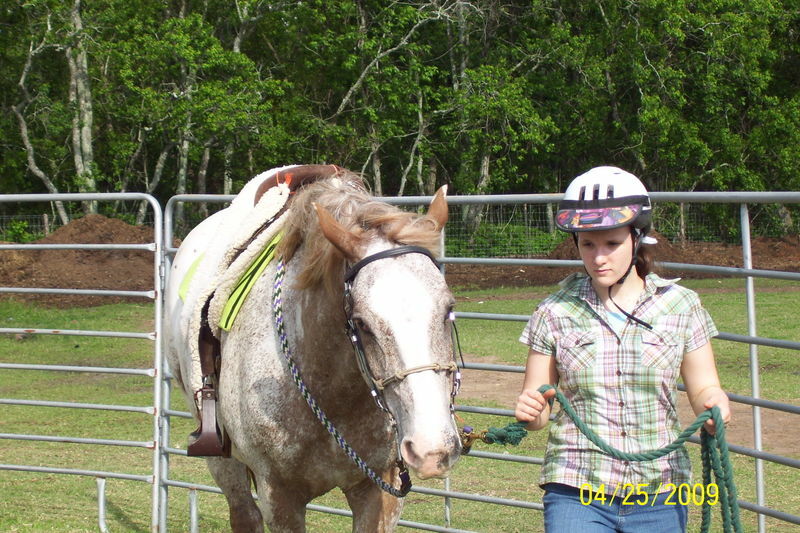 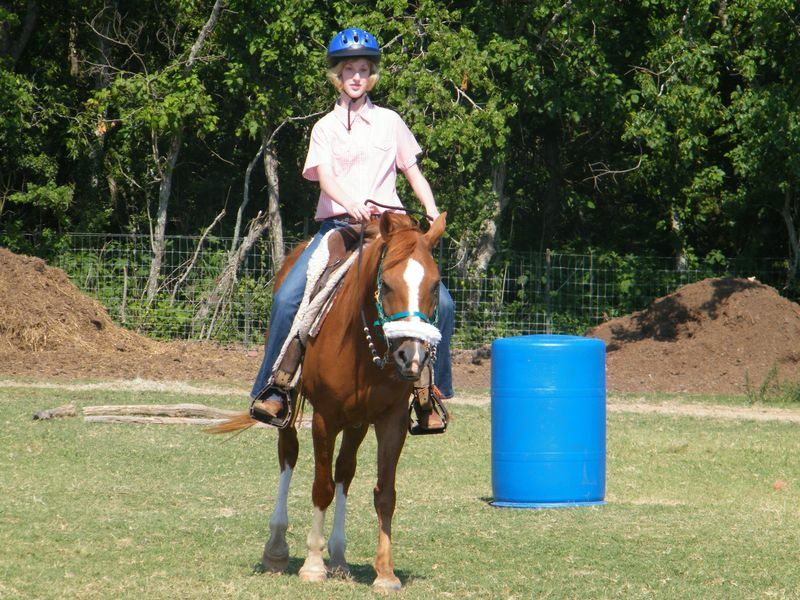 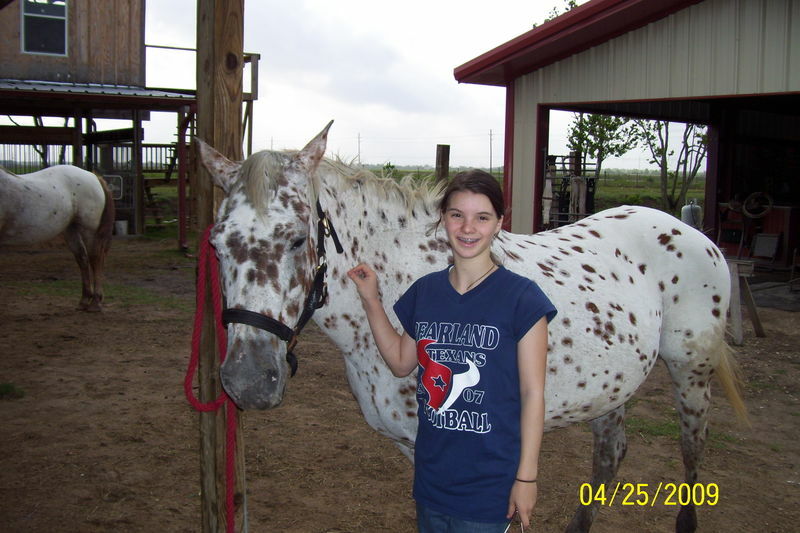 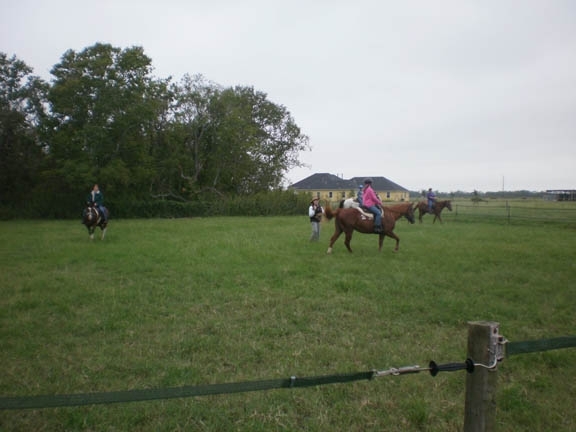 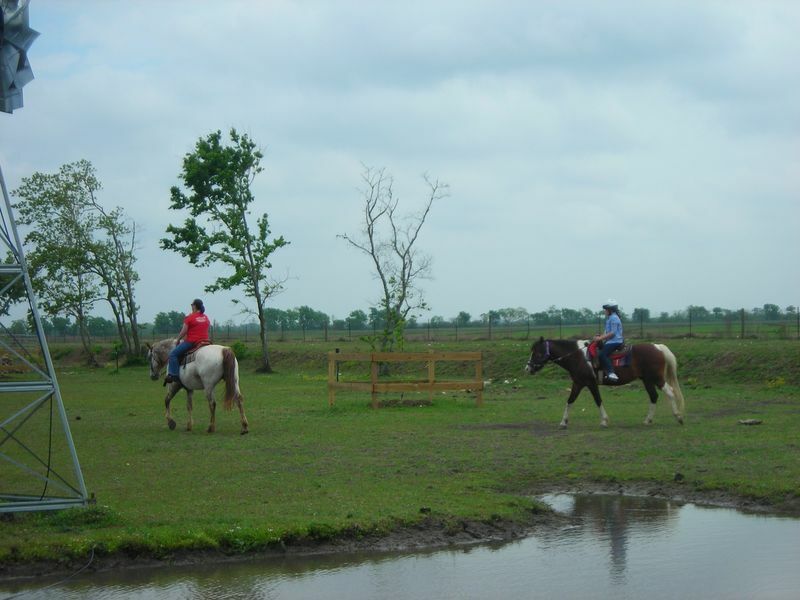 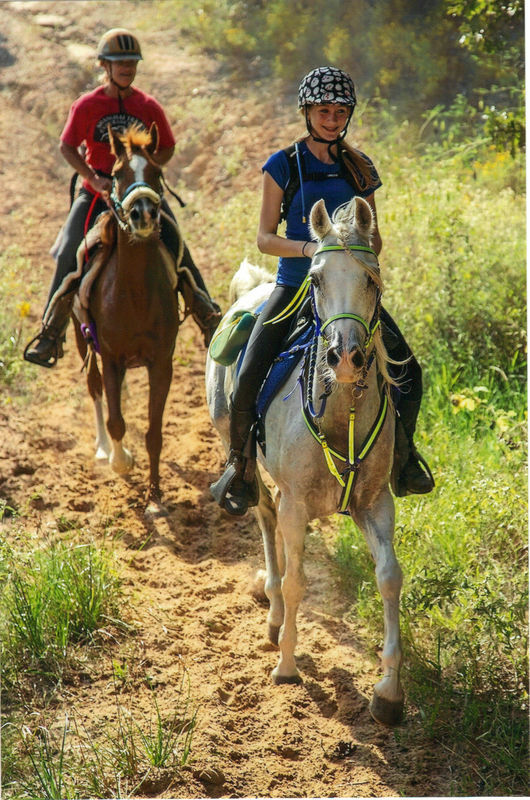 Endurance riding with junior Emilynn!